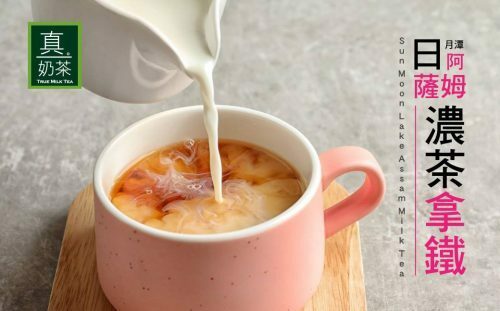 Milk tea is one of our favorite drinks, and you can now drink real Taiwanese hot milk tea every day in the comfort of your own home. 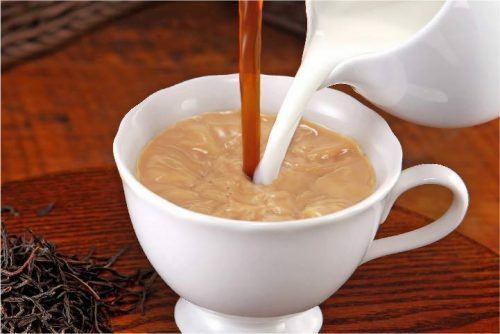 Taiwan and Europe have their own variety of milk tea and use different kinds of tea powder, or tea mixed with creamer, but this Taiwanese Ok-Tea uses only 100% New Zealand milk-based, which is much healthier than chemical milk compositions mixed in other sorts of milk teas. 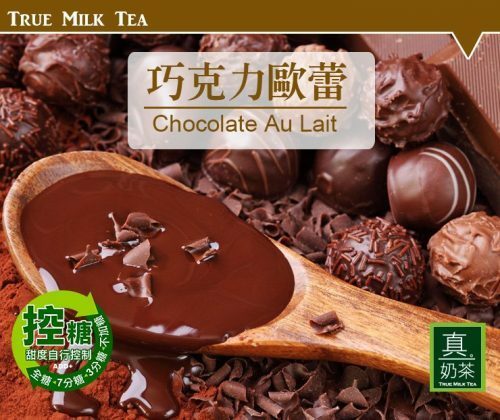 Choose from lots of different flavours including True Chocolate Au Lait Milk Tea! and send your purchases to our Taiwanese warehouse!